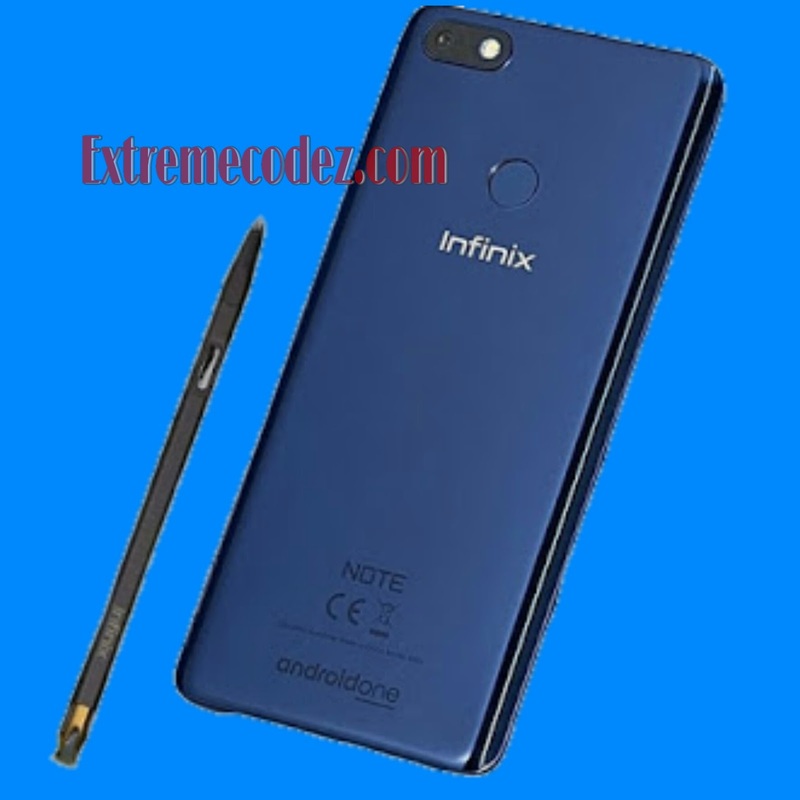 Infinix has recently released a new device called Infinix Note 5 Pro. Don't forget that some time ago infinix also launch the Infinix Zero 5 pro which also packs amazing features. One thing we do ask is what's up with the Pro and Zero which infinix loves so well in their products. Infinix Zero 5 features a 64GB internal storage while the Zero 5 Pro features a massive 128GB internal storage with a monster Ram of about 6GB. Talking about Infinix Note 5 Pro features the same artificial intelligence (AI) built-in. The phone spots a bigger 6-inches infinity display, featuring 18:9 aspect ratio, designed in full Polycarbonate body. The Infinix Note 5 Pro is an Android One smartphone, running on Android 8.1 Oreo straight from the box, powered by MediaTek Helio P23 MT6763T chipset, coupled with a 4GB of RAM, 64GB internal storage, and a 4,500mAh battery capacity. In terms of camera, the phone features a 12MP rear camera with AI auto scenes detection, Dual LED flash and a 16MP front facing camera with AI auto scenes detection and a single LED flash. Price: About 85,000 in Nigeria. coupled with a 4GB of RAM, 64GB internal storage, and a 4,500mAh battery capacity.